There are a lot of positives to selling a home in the Winter. History repeats itself every year! As real estate agents we think there won’t be sales during the winter months, but every year we are surprised at how many buyers are serious about finding a new home. So, Winter is a great time to sell a home! The competition that is experienced in the Spring and Summer is less in the Winter. 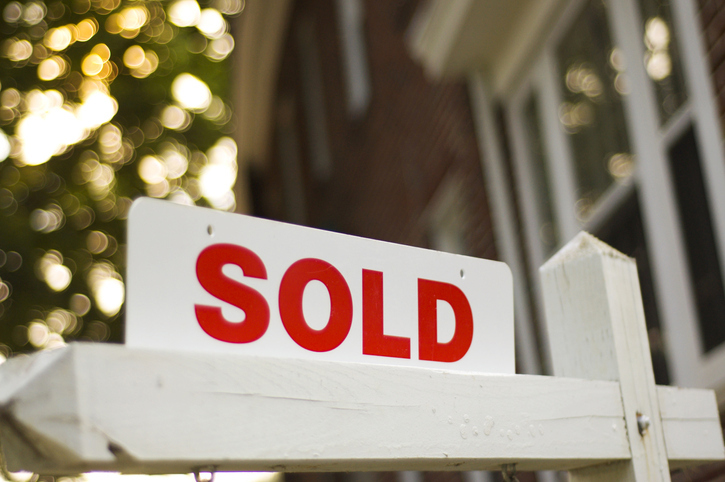 Your home is more apt to stand out to buyers when there are fewer homes listed. Motivated buyers are thinking of the tax benefits they will receive if they buy before the end of the year. Buyers are serious! The Winter months are cold and it takes an effort to get out in the cold to see your home. People have more time in the Winter months than in the Summer. So it makes sense to buy a home in the Winter and be ready for the busy schedule later in the year. Now is the BEST time to sell! For more information text your name, email and home address to 417-379-6665 and we will email you a Comparative Analysis and Home Selling Guide FREE.